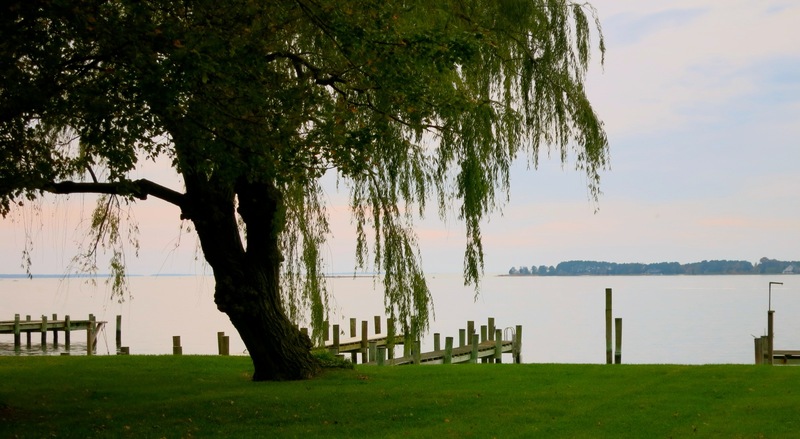 WHY GO: With a population of only 651, you might assume that this tiny Chesapeake Bay town doesn’t have much going for it. 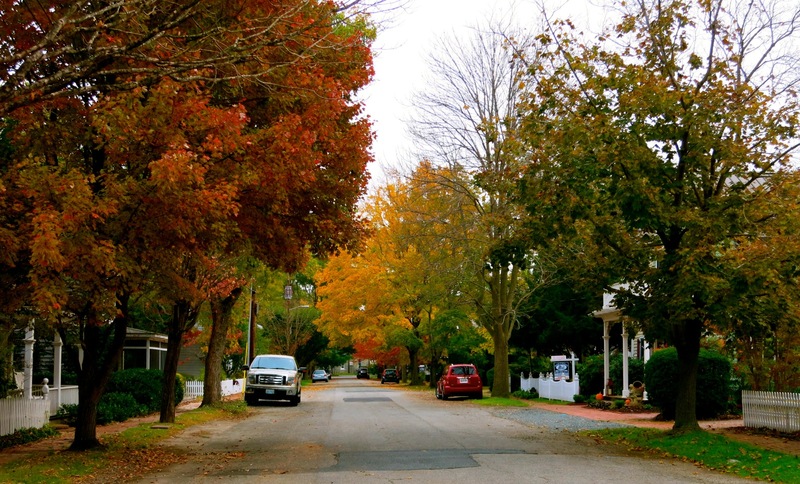 But Oxford MD, a “Mayberry RFD” – like village, has been termed “The Prettiest Town in Maryland,” and a weekend here can be just the antidote to a frenzied life. 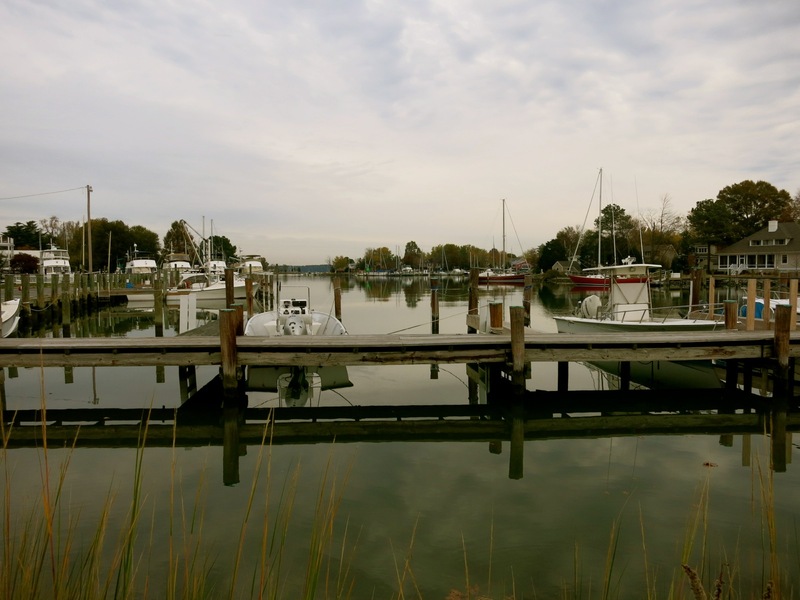 Oxford is known as a “yachting town:” With seven boatyards, it’s said there are more boats than people there. And even better, the historic ferry that shuttles cars and visitors from Oxford to Bellevue boasts a woman Captain, Judy Bixler, who co-owns the river shuttle service with her husband, Captain Tom Bixler. 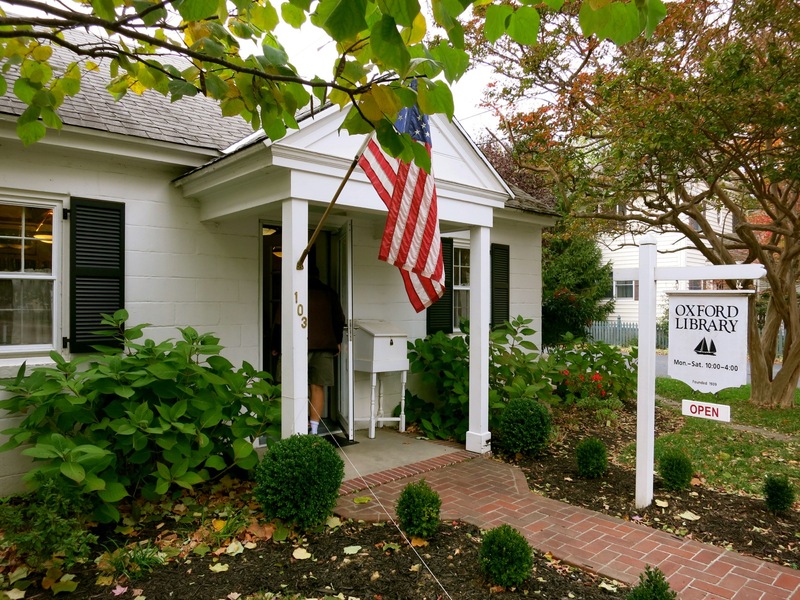 There’s a charming old inn named for a Revolutionary War financier (with resident “celebrity” chef), a miniature library that could win awards for adorableness, and one terrific walking tour that ties it all together. TOUR: Leo Nollmeyer’s Walking Tour. An Oxford native, Nollmeyer takes enthusiastic delight in imparting the history, gossip and personal stories of his home down. Donning a Bluetooth headset, he charges up Main Street and through achingly beautiful residential side streets, chatting all the way. In the 1600’s and 1700’s, Oxford comprised a small section of Lord Baltimore’s vast tobacco plantation. Tobacco equaled cash in the American Colonies, and Oxford was a major port of entry. By the 1800’s Oxford’s fortunes turned from Tobacco to Oysters. It became a working class Watermen’s town, with twenty crab and oyster-packing plants on the waterfront. Now there are none. With the smelly shellfish processing plants gone, Oxford became a sought-after town for wealthy retirees who seek a quiet, small town life. The Oxford Police Department consists of three cops who apparently do their job well. There is no crime here, according to Nollmeyer. 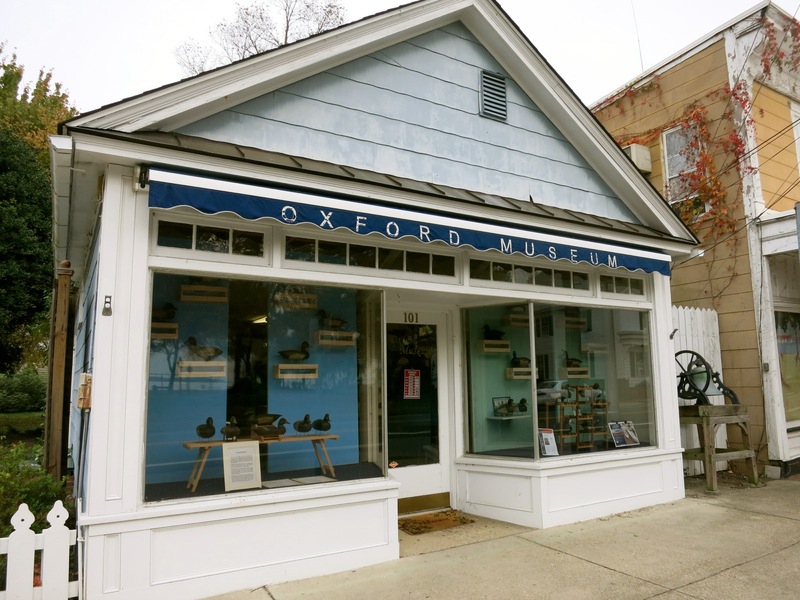 There is one market, one shop, one museum – and there are 700 boat slips in Oxford. The Nellie Stevens Holly tree was developed here 109 years ago. 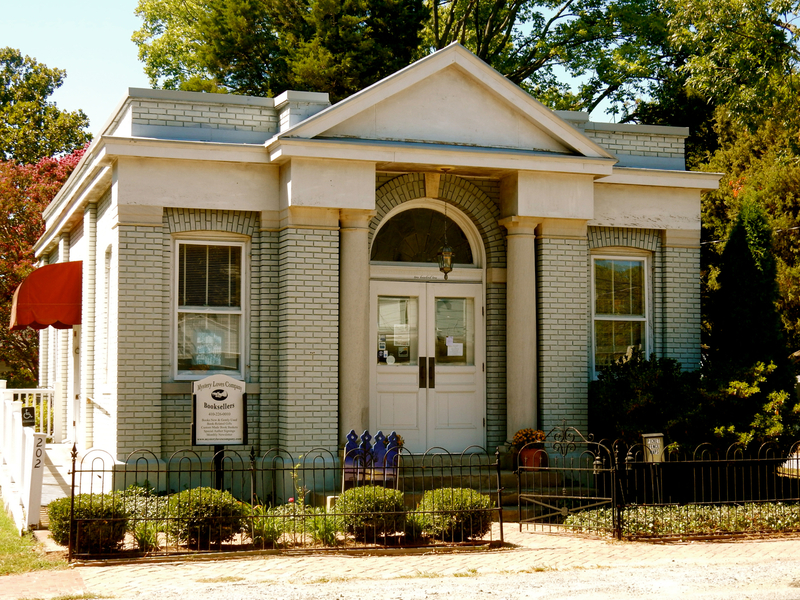 Main street is home to the “Oldest Grapevine in America,” still clinging to a 1730 home. A Sears, Roebuck kit home that originally cost $9,000 recently sold for $1,250,000. Wilson St, Post Office Rd. There is no mail delivery in Oxford. 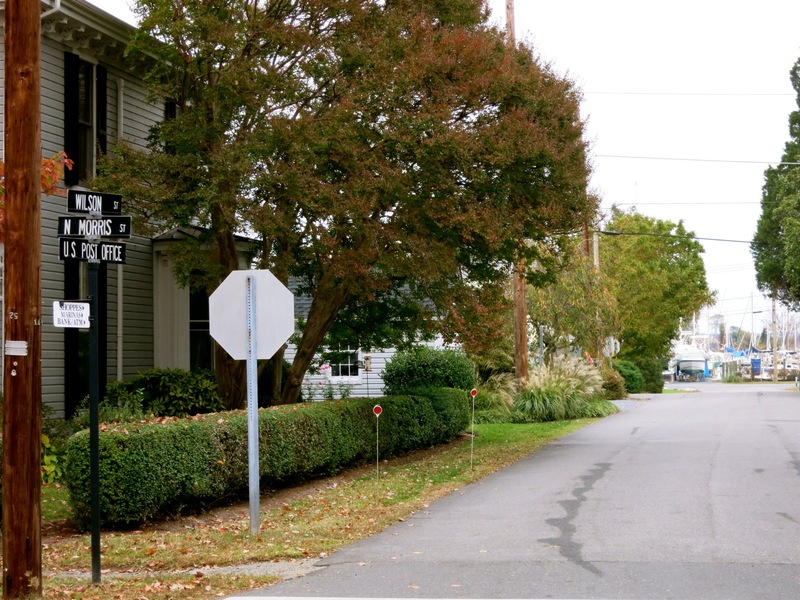 Residents must get their mail from the Post Office at the end of Wilson St., making this little side street the busiest in town. 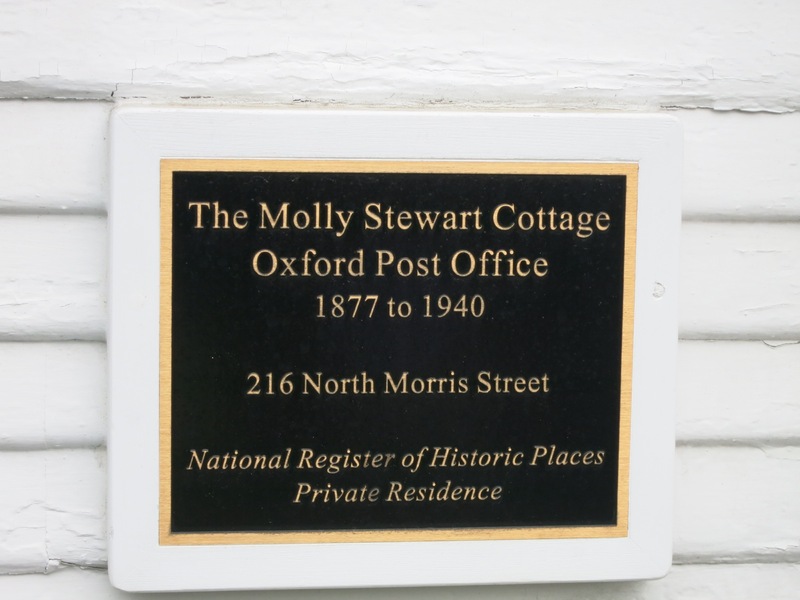 One of the most entertaining and satisfying stories, however, involves Mary Stewart, who became Postmistress of Oxford in 1877 (at age 20) after her father, the Postmaster, died. She added a small extension onto her cottage, which served as the local Post Office. At the end of her term, in 1930, the Republican Committee of Talbot County recommended that a Republican man be appointed Postmaster, but two things were in Mary’s favor. One, she got the highest score on the Civil Service exam, while the Republican appointee flunked it. And two, newspapers of the day swept to her side, with headlines like; “Republicans Try to Kick Little Old Lady Out of Her Job.” President Hoover reconfirmed Stewart’s appointment in 1931, and she served as Postmistress until 1940. Her cottage, in private hands, is on the Historic Register. 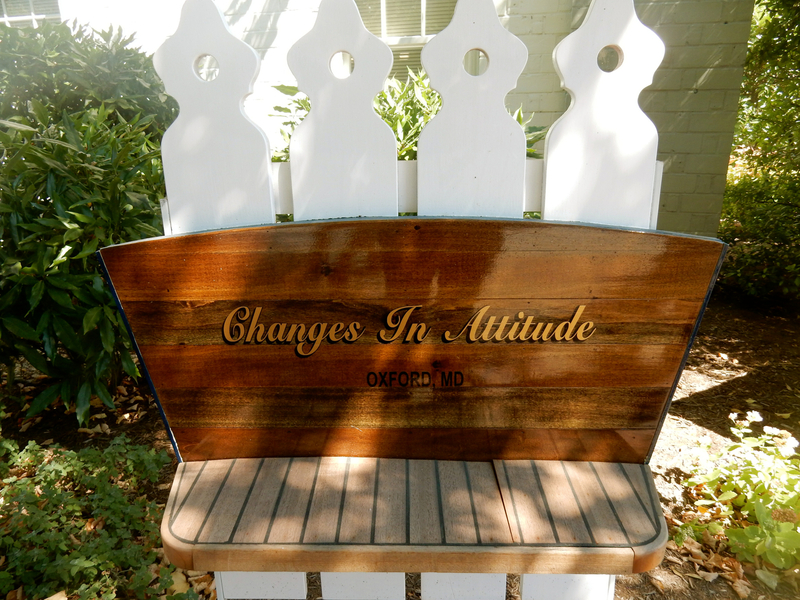 Oxford people are so friendly and accommodating, one family with a home on the water allows guests on Nollmeyer’s Walking Tour see what a backyard looks like. So, before he bids you goodbye, Leo guides you to a yard with sweeping cove views – confirming the reason that Oxford is such a draw for well-heeled retirees. It is utterly gorgeous. 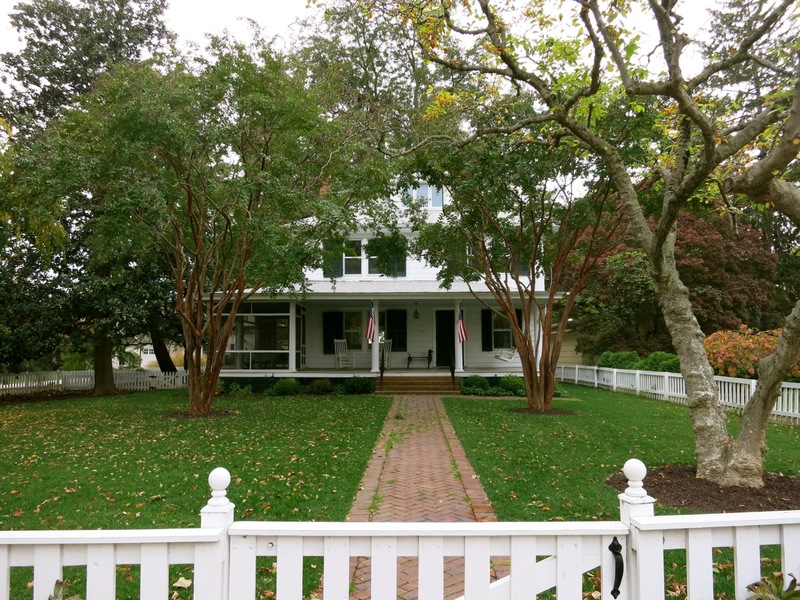 Though Leo Nollmeyer does not have regular tours (or a website for that matter), you can always call him at 410-226-5084, and he’ll be happy to take you around. VISIT: Oxford Museum. You’ll find a 4th Order Fresnel Lens, carved duck decoys, antique pottery shards, and other historic knickknacks at this grassroots museum. 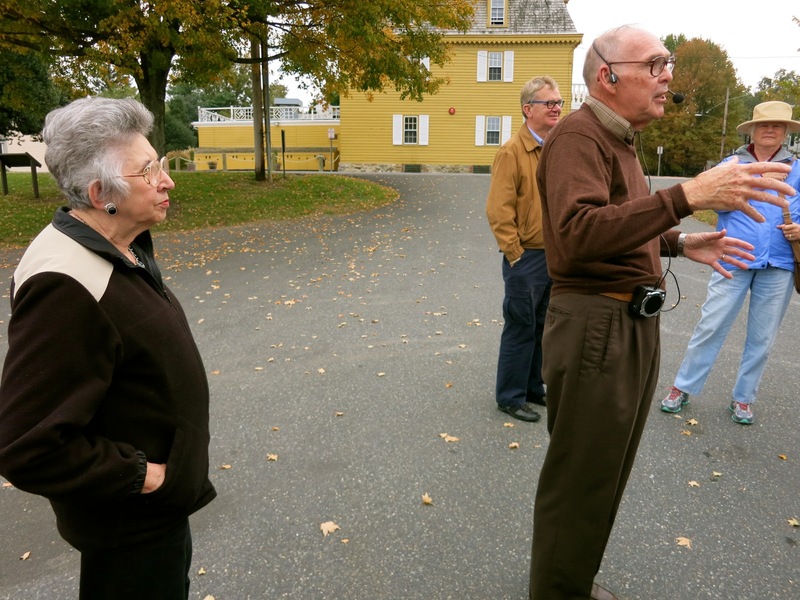 You’ll also find tour-guide Leo Nollmeyer, who serves as curator and all around town booster. Open late April to Early Nov., Mon, Fri. Sat 10-1, Sun. 1-4, June thru September open on Wednesdays as well. Free but donations gladly accepted. RIDE: Oxford-Bellevue Ferry. 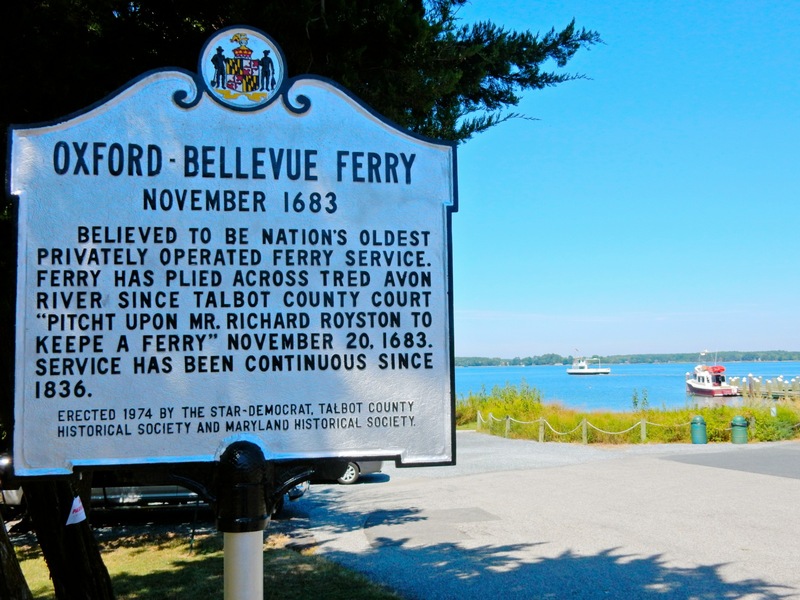 Take a trip through history; it’s only $5 round trip (pedestrian) to ride on the oldest privately owned ferry in the USA (opened 1683), which ushers you across the Tred Avon River, from Oxford to Bellevue, MD and back. 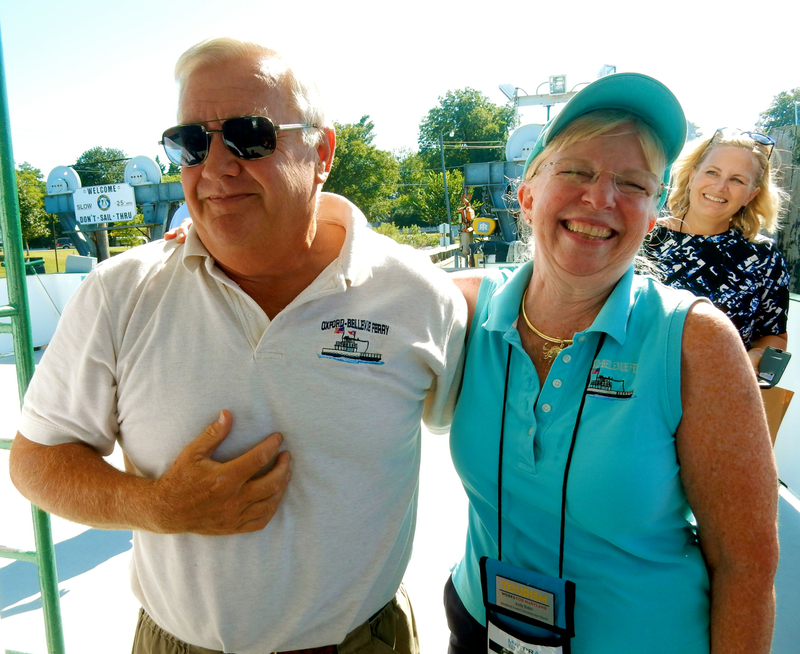 Captains Judy and Tom Bixler signed the papers to purchase the Ferry on the fateful day of 9-11-2001 and have been running it ever since. Daily Mid April to Mid November $12 one-way car and driver, $20 round trip. $3 walk ons. VISIT: Oxford Town Library. “A few ladies” came up with the idea for this private library in 1939. Tiny, warm and welcoming, it remains a most precious place to get lost in a book. SHOP: Mystery Loves Company Booksellers. Who can resist an indie book shop with that name? 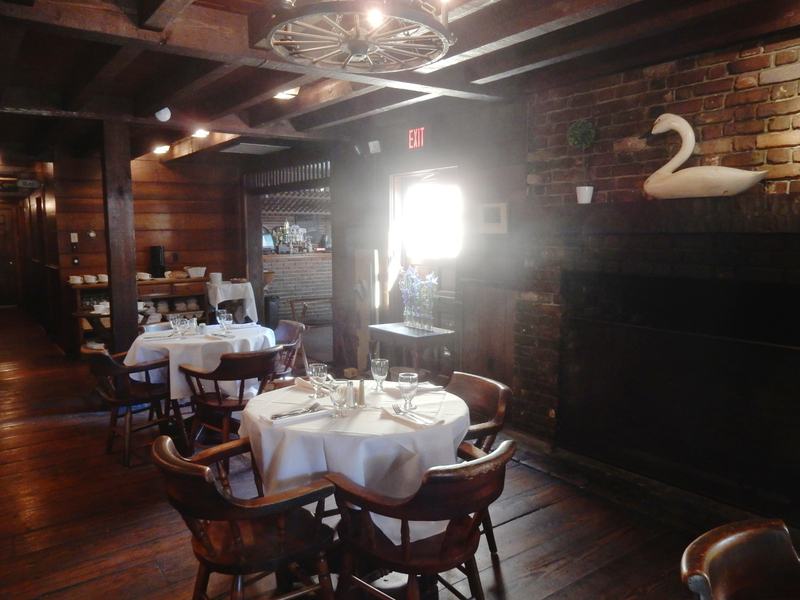 EAT: Robert Morris Inn’s Salter’s Tavern. Farm to table, elevated pub food. 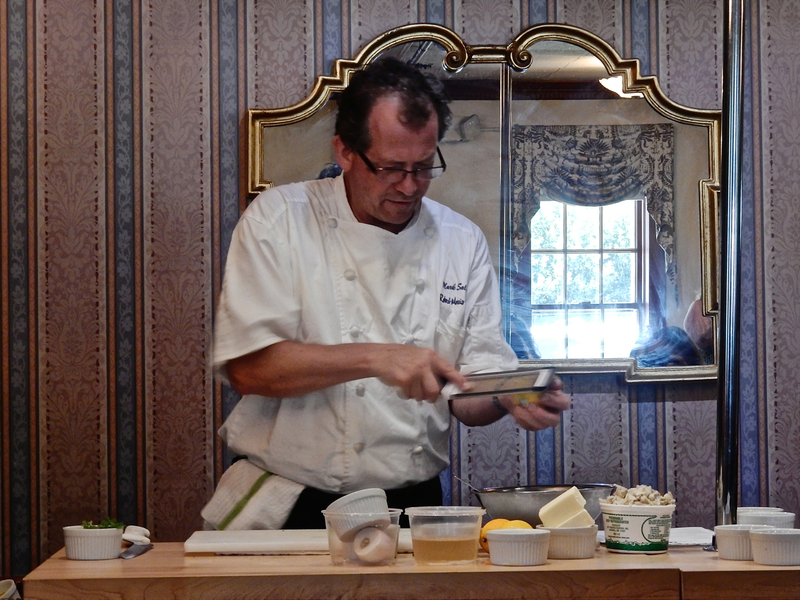 DO/EAT: Cooking Demo at Robert Morris Inn with Chef/Owner Mark Salter. These Master Chef classes are all the rage in wintertime, when frigid temps keep visitors indoors. Learn to make an award-winning Crab Cake, with fresh-picked local crab, San Marzano tomatoes, and Japanese Panko crumbs as key ingredients. Salter also runs specialty dinners such as Robert Burns Night (haggis and other Scottish delights) and evenings with Celebrity Mixologists. STAY: Robert Morris Inn. Facing the waterfront and ferry dock, the Robert Morris Inn is one of Oxford’s most upscale lodgings. Built as a private home in the early 1700’s, it served as a retreat for soldiers blinded in WWI, then a dance hall, pool hall, and store, before being turned into this classic establishment. It’s been said that James A. Michener wrote most of his outline for Chesapeake while staying here. 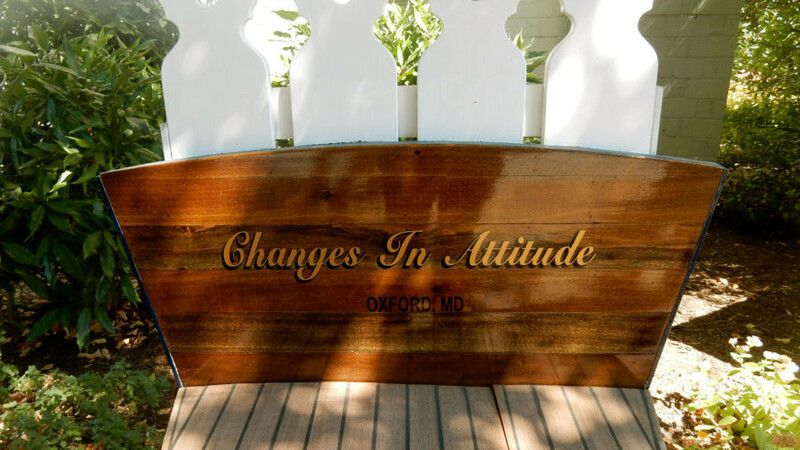 Owned by Chef Mark Salter (of Montreux Palace, Inn at Perry Cabin and other restaurants worldwide) since 2010, the Inn is fast becoming a destination on its own. Room rates start at $120 per night. 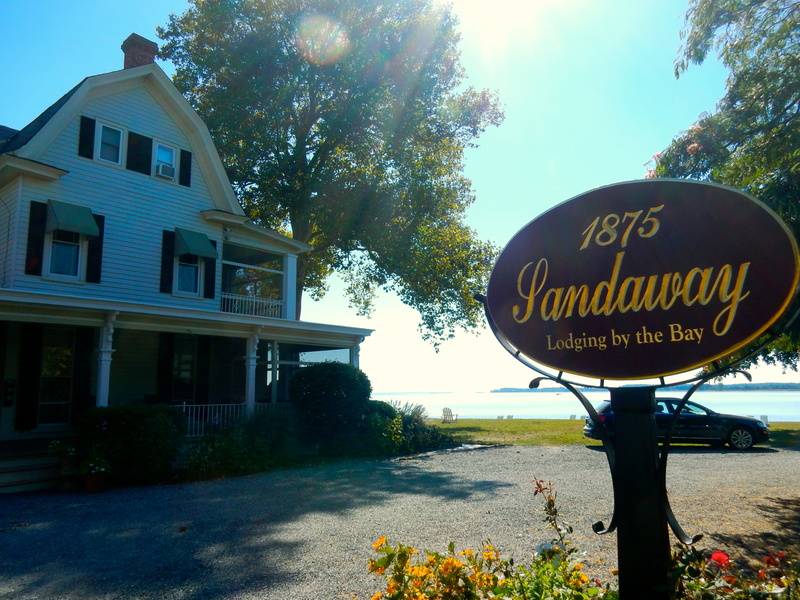 STAY: Sandaway Waterfront Lodging. 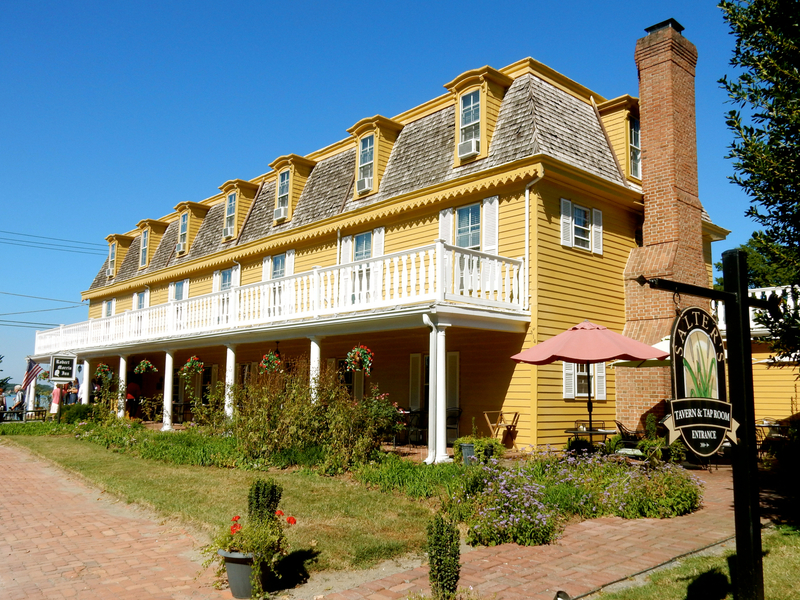 A rambling old inn on the bay, and the perfect perch for stunning sunsets. Rates $269-$299 per night include breakfast basket delivered to room. Check again – that was fixed to read James A. Another popular place to stay with an excellent restaurant (dinner only) is Oxford Inn and Pope’s Tavern just as you come in to town.